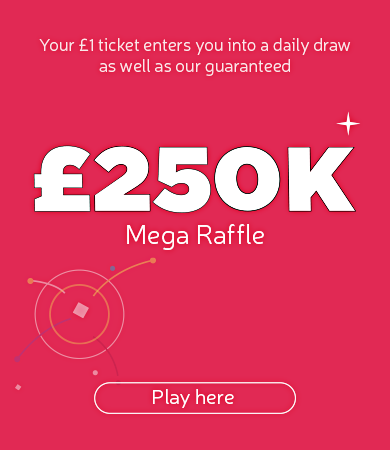 Street Factory were awarded £14,780 by People’s Health Trust using money raised by Health Lottery South West. 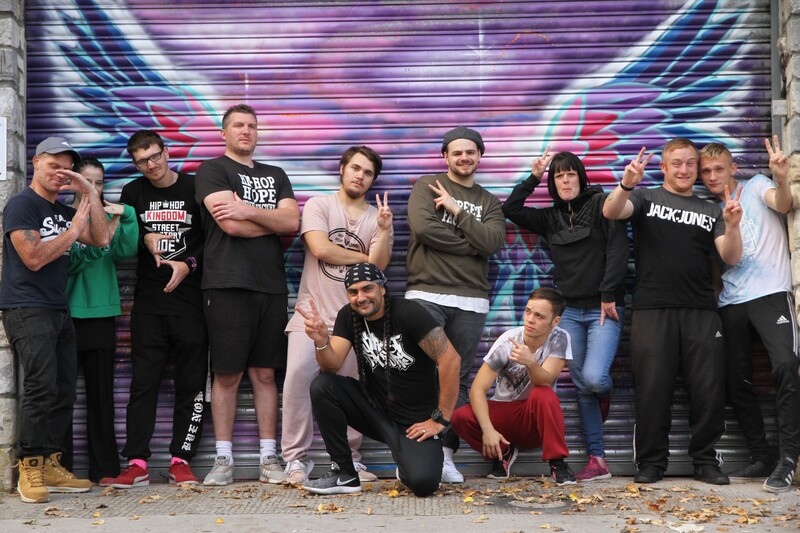 This one-year project will set up an accessible and affordable community hip hop/dance theatre company for the benefit of local people in a dock-side area of Plymouth. It will use dance, theatre and healthy activities to improve life skills such as communication, self-confidence, resilience and motivation. Consultation with local community members, partners and agencies within the targeted area has shown a lack of accessible activities and a desire to bring the community together.